This summer marks the second year of Miami University’s participation in the Tel Akko archaeological field school. This season, seven students have traveled from Oxford, Ohio to learn about archaeology and the ancient history of Israel. 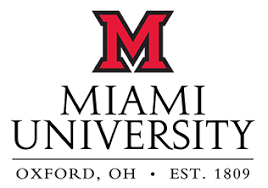 Miami is proud to offer this 6-credit international experience to all interested Miami students. Follow this blog for regular updates on the archaeological adventures of this year’s Miami participants: Salem Arvin, Tasheana Bythewood, Samantha Foppe, Connor Meek, Emily Ratvasky, Quentin Stickley, and Brandon Yang. 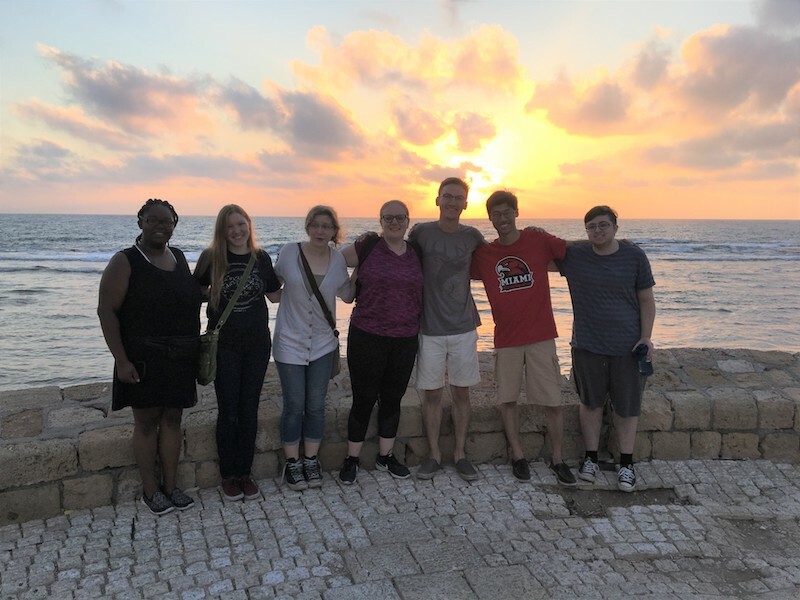 Each of these students will be submitting regular entries about their experiences and sharing their discoveries, research, and interactions as they dig in Akko and travel to other sites in Israel. To find out more about the Tel Akko archaeological project in general, spend time perusing the Tel Akko website. Thank you for checking out our blog, and we hope you enjoy following our exploits! L to R: Tasheana Bythewood, Samantha Foppe, Emily Ratvasky, Salem Arvin, Connor Meek, Brandon Yang, Quentin Stickley.